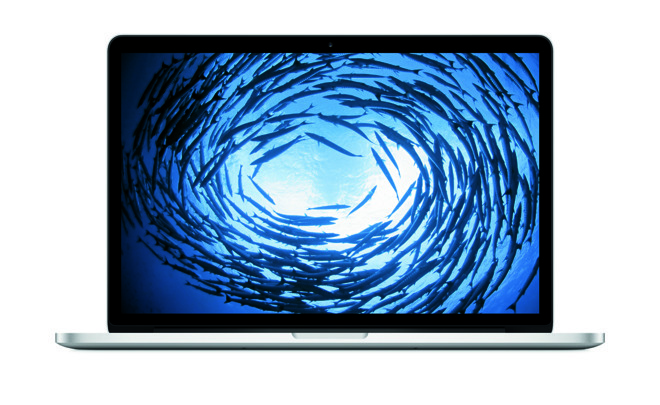 The last week in June sees dramatic price reductions on 13-inch and 15-inch MacBook Pros with instant discounts, free gift offers and coupon savings of up to $250 off MSRP. Early 2015 12-inch MacBooks are also $185-$350 off at authorized resellers —all with free shipping and no sales tax in at least 46 states. 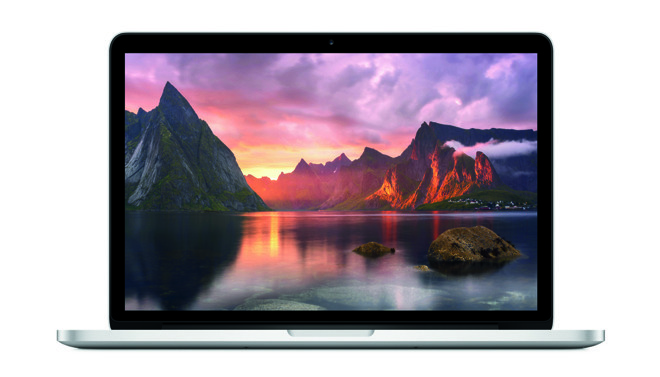 This week, Apple authorized resellers B&H and Adorama are slashing prices on popular 15-inch MacBook Pro configurations with discounts of up to $250 off MSRP via instant cash savings and our exclusive promo code (valid on select configurations at Adorama [?]). What's more, shipping is free on all Macs, and sales tax will not be collected in at least 48 states. 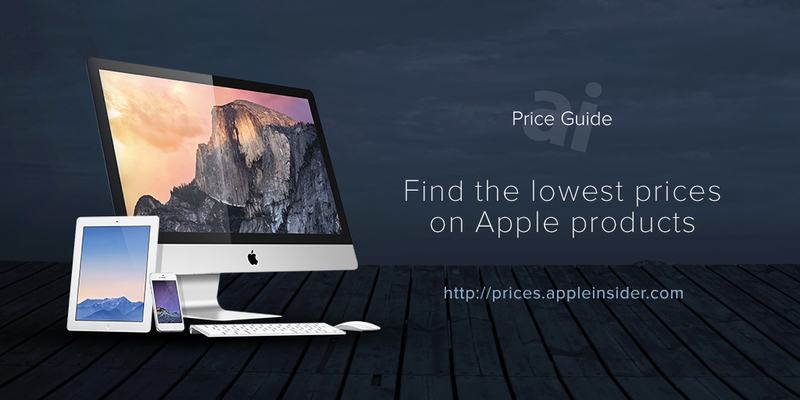 According to our Mac Price Guide, these are the lowest prices available on the configurations linked below. (!) Prices are valid for existing Adorama customers [?] with exclusive promo code APINSIDER. No sales tax outside of NY and NJ. (*) Sales tax will not be collected outside of NY at B&H. You can easily tack on an AppleCare extended protection plan to 15" MacBook Pros purchased from B&H for the discounted rate of $299 by selecting the AppleCare option immediately after you press the "Add to Cart" button on B&H's website. Or just use this link. Or check out additional deals on 15" MacBook Pros with AppleCare in our Macs with AppleCare Price Guide. 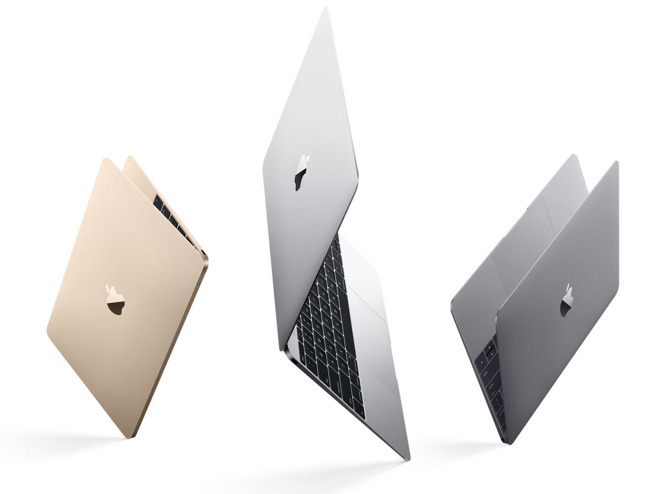 The savings also extend to Early 2015 12-inch MacBooks with markdowns of up to $335 off MSRP this week. These are the lowest prices we've seen to date per our Mac Price Guide, and in the case of Adorama, the models come with a free 3-piece accessory bundle consisting of an LG Super Drive, Sabrent Hub and Apple USB-C to USB Adapter when exclusive promo code APINSIDER is applied [?]. What's more, shipping is free on the models linked below, and sales tax won't be collected in at least 46 states. You can easily tack on an AppleCare extended protection plan to MacBooks at B&H for the discounted rate of $229 by selecting the AppleCare option immediately after you press the "Add to Cart" button on B&H's website. Or just use this link. Adorama also has aggressive deals on 12" MacBooks with AppleCare. Plus, the bundles come with a free 3-piece accessory kit. With back to school fast approaching, the 13-inch MacBook Pro line is also seeing substantial markdowns with savings of $100-$200 off MSRP. The entire range of models linked below come with free shipping, and sales tax will not be collected in as many as 48 states. According to our Mac Price Guide, these are the lowest prices available from an authorized reseller. You can easily tack on an AppleCare extended protection plan to 13" MacBook Pros at B&H for the discounted rate of $229 by selecting the AppleCare option immediately after you press the "Add to Cart" button on B&H's website. Or just use this link. Adorama also has discounts of up to $270 off 13" MacBook Pros with AppleCare.